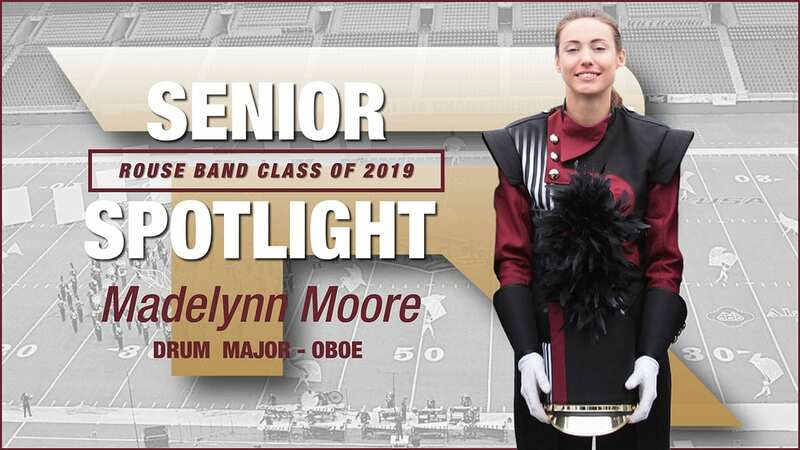 The Senior Spotlight is an amazing way to celebrate our Seniors. We are most thankful for our Seniors and their families. 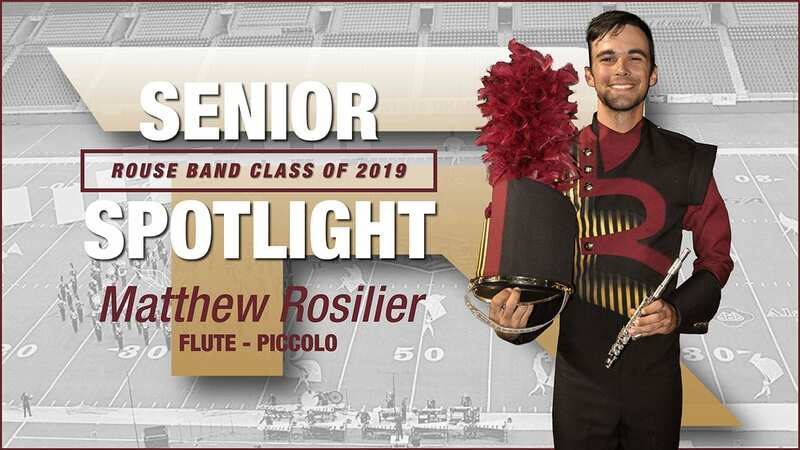 They have dedicated many endless hours of practice, endured hot Texas summer band camps, performed countless halftime shows, given up almost all Saturdays for contests in the fall, not to mention everything that goes into concert season. 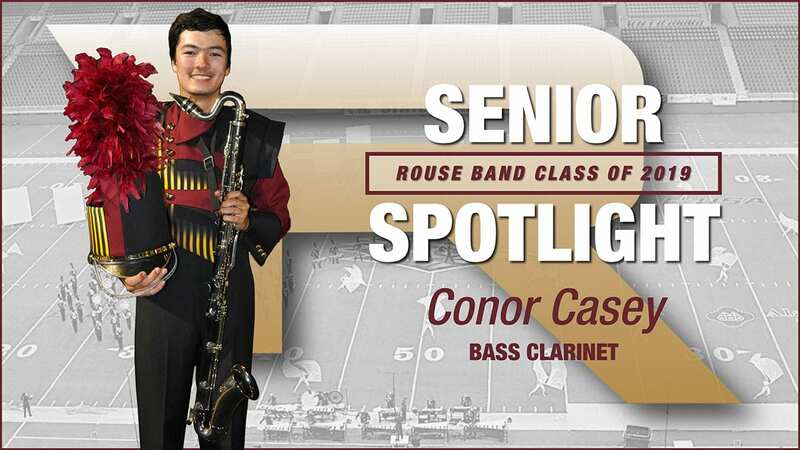 Our seniors provide a culture they pass down to the rest of the band that is fearless, welcoming, and humbling. 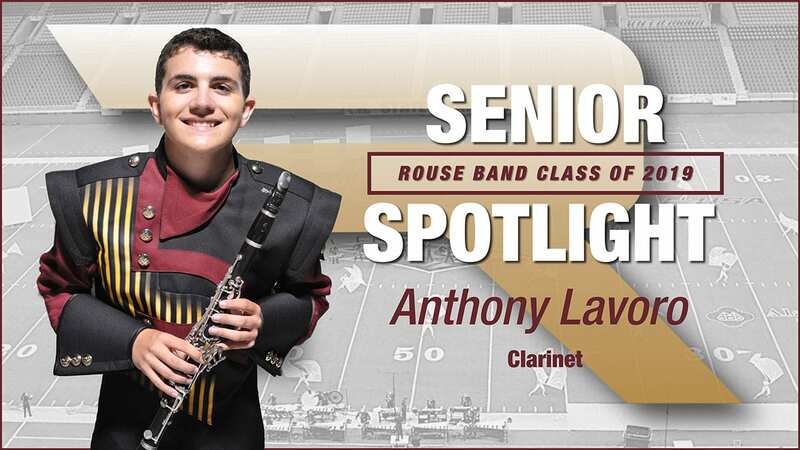 The Rouse Band Boosters choose 1-3 Seniors to celebrate on social media each week. We highlight them in photos as well as a short questionnaire. These posts are liked, shared, and commented on. 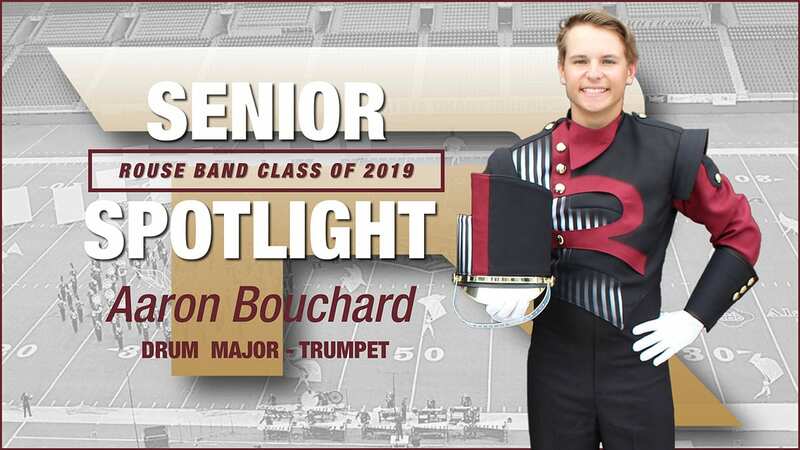 The Senior Spotlight allows us to celebrate and remember them while they are still here. It is a new right of passage we will continue and cherish! 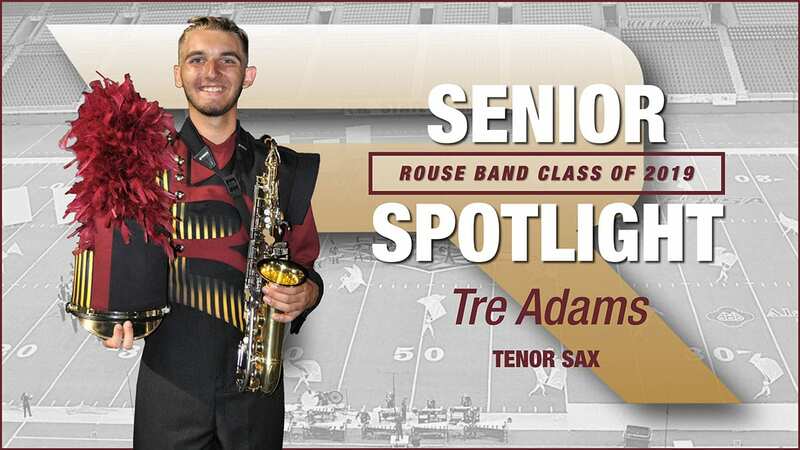 The Instagram target audience is primarily students of Rouse Band, secondary is students of other high school bands and non-band students of Rouse and other high schools. There is not a budget for this project. 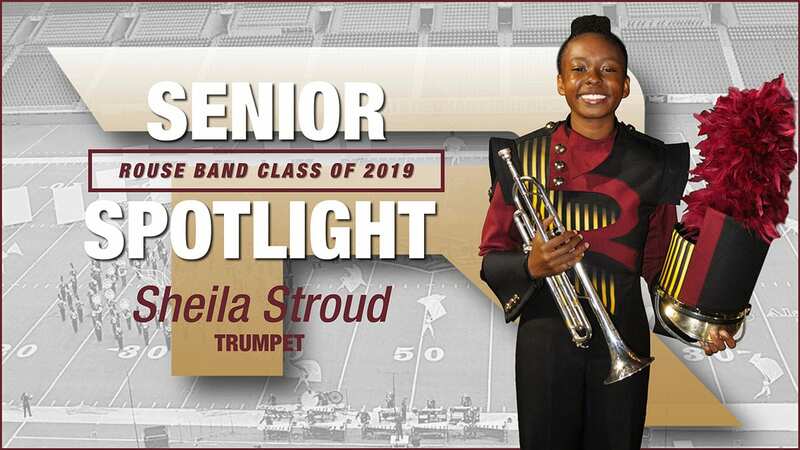 Pictures are taken from a parent volunteer and all of the graphics are completed by our Communications Executive Board Member. 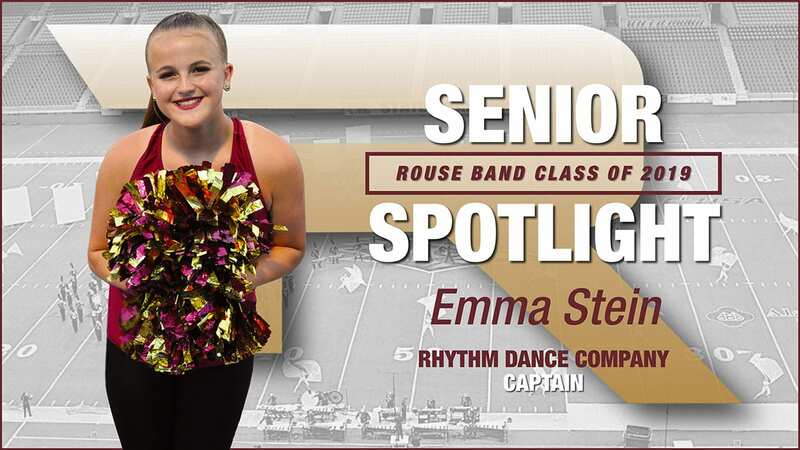 They work together to produce an awareness of gratefulness, thankfulness and a celebration of our Seniors. 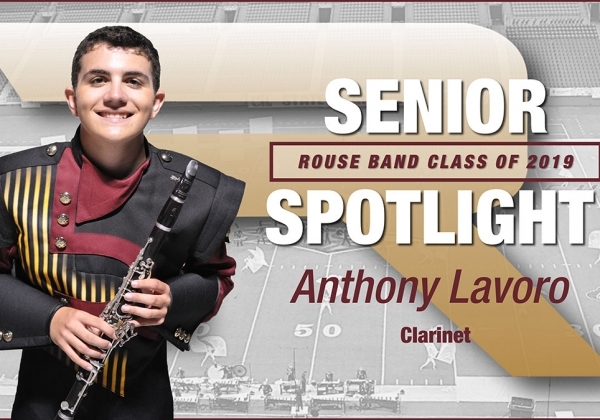 The biggest challenge was finding time to take photos of each senior and gather more that highlights them in our band. Most parents were able send in digital photos that were added to the graphic. 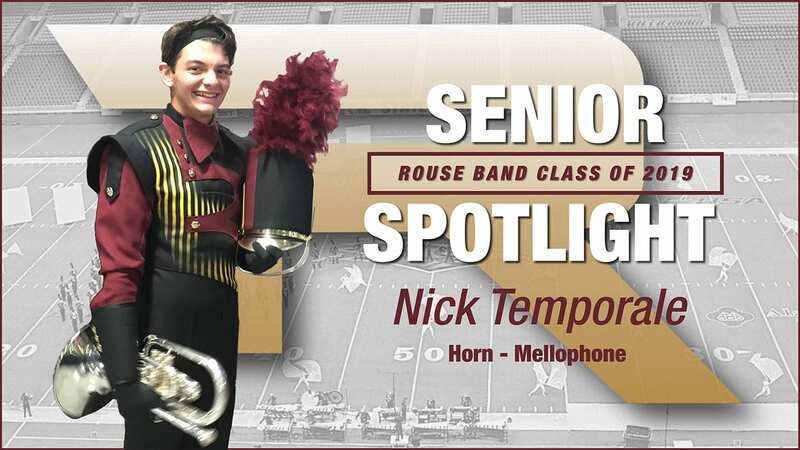 We hope to establish this as new tradition with our seniors. There is an attached spreadsheet that shows our impact. Find a parent that is good at all things social media and set up some guidelines to promote each student. Be consistent on the process and when you post. You will begin to gather a following and see it thrive.